Larry Bird was born on 7 December 1956 in West Baden, Indiana. His parents are Georgia and Claude Joseph Bird. After the announcement of his retirement, he is involved with Indiana Pacers organization. He serves as the team president in the organization. His professional career began when he was enrolled in Boston Celtics in 1978. His first career was not easy because he only played for the small forward. Due to his wonderful skill, he became the power forward for 13 seasons. Larry Bird was a good basketball player. He was selected for three times as MVP or most valuable player in the NBA league. He also named as NBA All Star for 12 times. 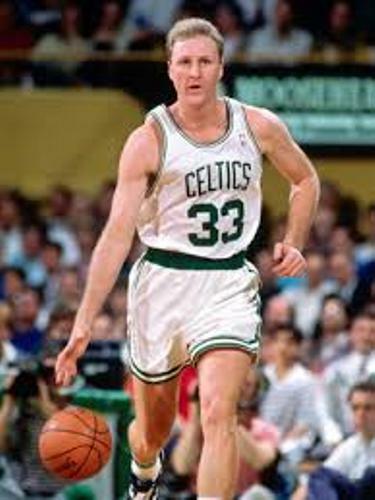 Larry bird never moved from Boston Celtics during his professional career as a basketball player. He had two NBA finals MPV awards and three NBA championships. Find out another successful athlete in US by reading Lance Armstrong facts. Unfortunately, Larry Bird had to announce his retirement from the professional basketball because of the chronic back problems in 1992. 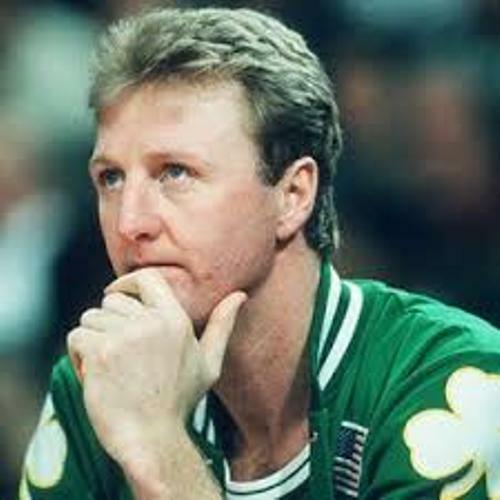 Larry Bird was a part of the dream team in 1992 United States men’s Olympic basketball team. The team was very powerful because it took a gold medal in the summer Olympics in 1992. In 1996, he was voted in the 50th Anniversary All time Team in NBA. In 1998, he was honored because his name was inducted at Naismith Memorial Basketball Hall of Fame. In 2010, his name was induced as a member of the Dream Team in 2010. 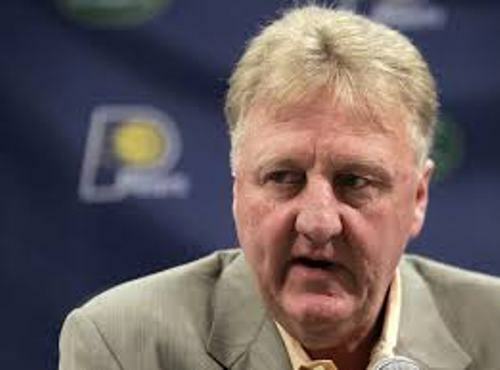 In 1997 to 2000, Larry Bird worked as the head coach of the Indian Pacers. In 2003 till 2012, he became the president of basketball operations for the Indian Pacers. In 2012, he decided to retire. Before he became a good basketball player, he was a poor child. His mother had to work hard to raise his six children. His family was troubled. He wanted to escape by playing basketball. 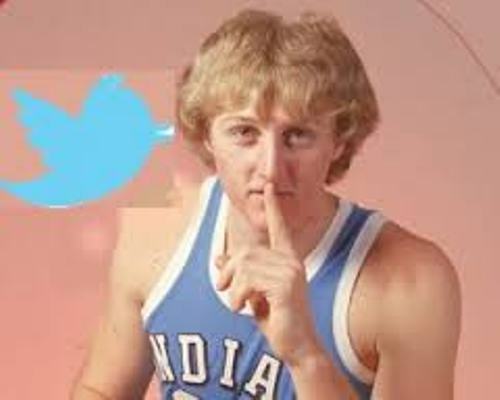 Do you want to share ideas on facts about Larry Bird?